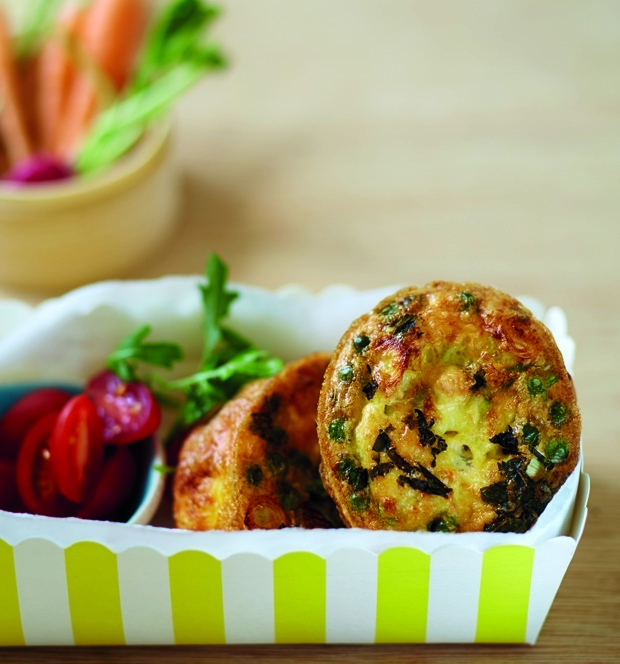 A batch of mini feta mint and pea frittatas make the perfect get-up-and-go breakfast! Not only will they keep you full for hours, they're easy to transport and heat up in the microwave. 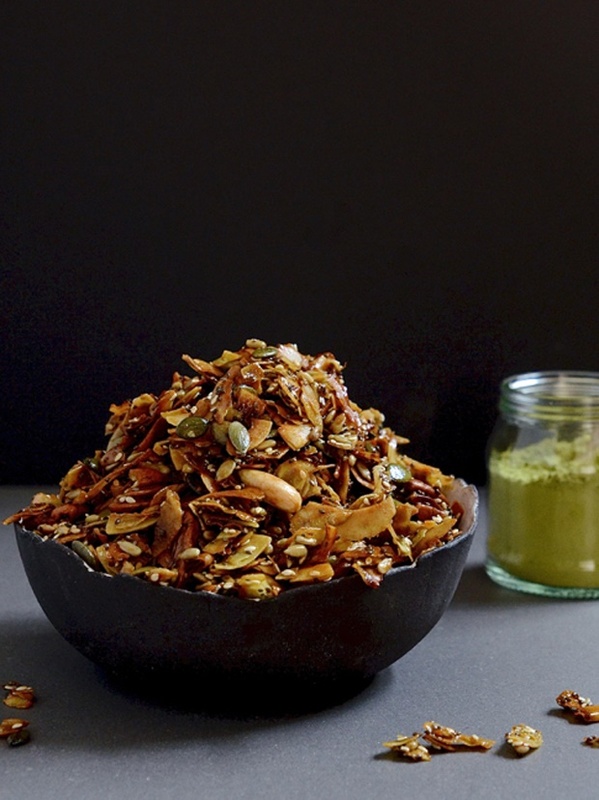 A heart-healthy snack that's filled with all the good stuff - chia seed granola. Pop some in a bag to nibble on at your desk or enjoy it with a dollop of thick yoghurt and berries for something a bit more substantial. 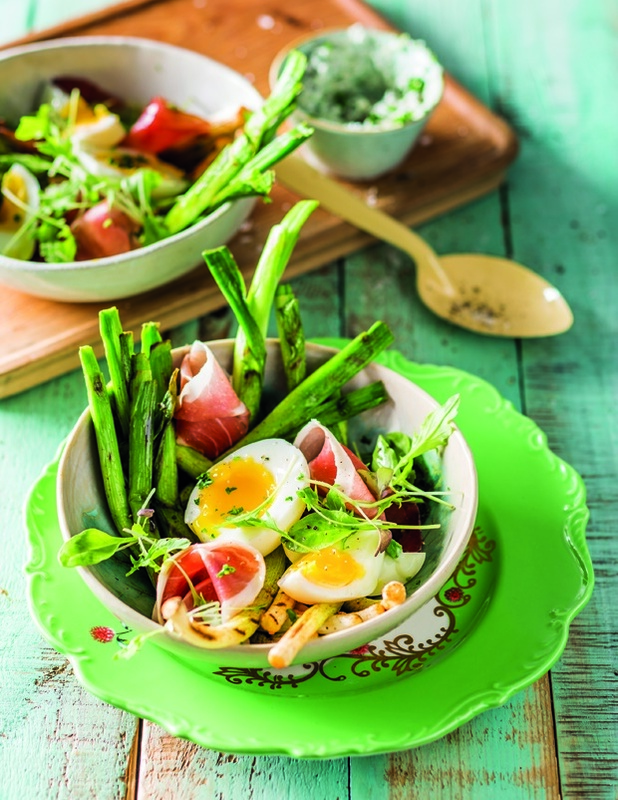 This leek and black forest ham salad is light, healthy and brimming with goodness! Ideal for a Summery weekday meal. Who can resist a gorgeous Hertzoggie? These heavenly morsels are filled with nostalgia and now we've got a low carb version for all of you that love the cakey, mashmallowy, jammy treat! Click HERE for more awesome low carb recipes!